Who raked in the moolah at the Hollywood box office in 2008? Check out the list below of best Money-Making Movie Star of 2008 in Hollywood box office ... also let me know if I had missed out something ..
Will Smith, star of 'Hancock' and 'Seven Pounds', has been voted the top money-making movie star of 2008 in an annual poll of movie theater owners and film buyers. 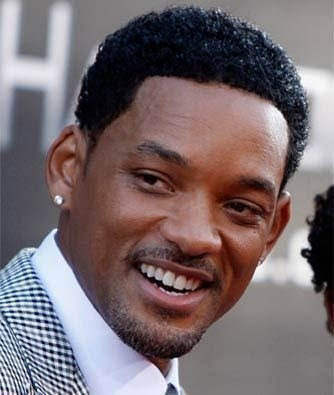 Smith is only the second African-American actor after Sidney Poitier to top the Quigley poll, which has been running for 76 years. In photo: Actor Will Smith arrives at the 'Hancock' premiere in Los Angeles. 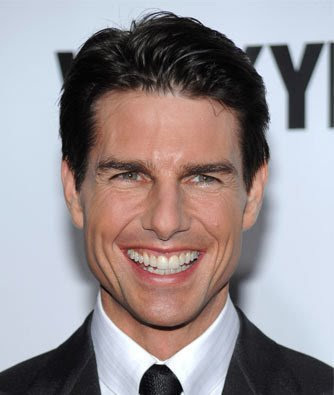 Smith, Tina Fey and Tom Cruise are among Barbara Walters' '10 Most Fascinating People of 2008.' Walters will also feature Rush Limbaugh, Miley Cyrus and Michael Phelps during her 16th annual special to air on ABC. Robert Downey Jr came second came in second in the poll. In photo: Actor Robert Downey Jr. attends a Cinema Society screening of "Iron Man" at the Tribeca Grand Hotel, in New York. Christian Bale came in third. In photo: British actor Christian Bale poses during a photocall for 'The Dark Knight' film in Barcelona, Spain. 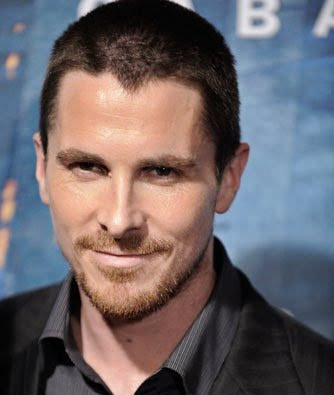 Batman star Christian Bale has swept into Barcelona to attend a glittering Spanish premiere of 'The Dark Knight.' Bale came in a 15-car motorcade and appeared calm in the wake of allegations he assaulted his mother and one of his three sisters at a top London hotel. He did not speak to reporters and made no comment about the incident. Shia LaBeouf is fourth in the list. In photo: Actor Shia LaBeouf poses on the press line at the premiere of the feature film 'Eagle Eye' in Los Angeles. Anne Hathaway was named a star of tomorrow. In photo: US actress Anne Hathaway arrives for The Times BFI London Film Festival screening of 'Rachel Getting Married' at a cinema in central London, a film directed by Jonathan Demme. 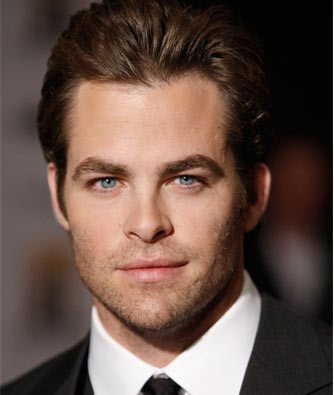 Chris Pine, who will play Captain Kirk in 2009's Star Trek movie, reports the BBC was also named the star of tomorrow. In photo: Chris Pine arrives at the Hollywood Awards Gala in Beverly Hills, Calif.
Tom Cruise did not make the Top Ten for 2008 despite being voted Number One seven times since 1983. In Photo : Actor Tom Cruise attends the world premiere of 'Valkyrie' at the Time Warner Center in New York. Johnny Depp, the 'Pirates of the Caribbean' star who was placed first in 2007, also did not make the 2008 list. The Quigley Poll has been conducted every year since 1932 by the publishers of the International Motion Picture Almanac. It asks movie theater owners and film buyers to vote for the 10 stars they believe generated the most box office revenue for their theaters during the year. In photo: Johnny Depp arrives at the European premiere of 'Sweeney Todd: The Demon Barber of Fleet Street', in London. Johnny Depp won the Golden Globe for Best Actor in a Musical or Comedy for his role in 'Sweeney Todd'.